Squeaky brakes? Axle need an upgrade? You've come to the right place! 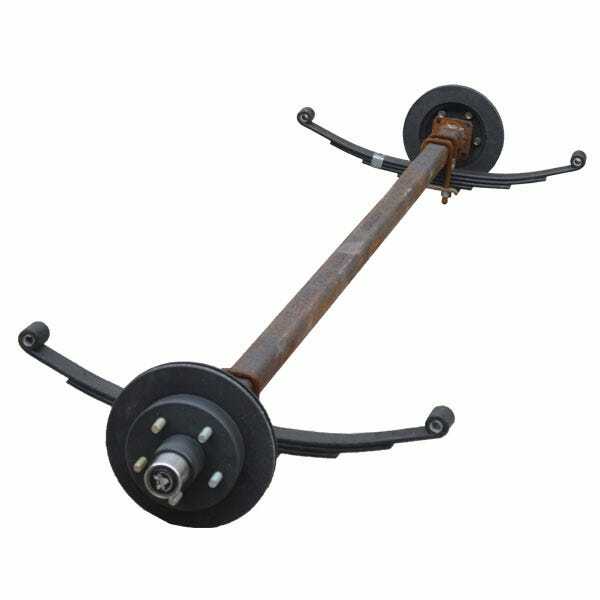 Great Lakes Skipper has boat trailer brakes, boat trailer hubs, trailer axles, boat trailer hitches, and more. Check out our low prices on boat trailer brake rotors, trailer ball hitches, trailer drum brakes, and trailer wheel bearings. We make boating affordable!